* Motor Trend Automobiles of the year * 2014 KBB.com 12 Best Family Cars * 2014 KBB.com 10 Best All-Wheel-Drive Cars & SUVs Under $25,000 * 2014 KBB.com 10 Best SUVs Under $25,000 FOR MORE INFORMATION PLEASE CONTACT OUR INTERNET DEPT 1-844-323-7332. Hello, I would like more information about the 2014 Subaru Forester, stock# A5771B. Hello, I would like to see more pictures of the 2014 Subaru Forester, stock# A5771B. 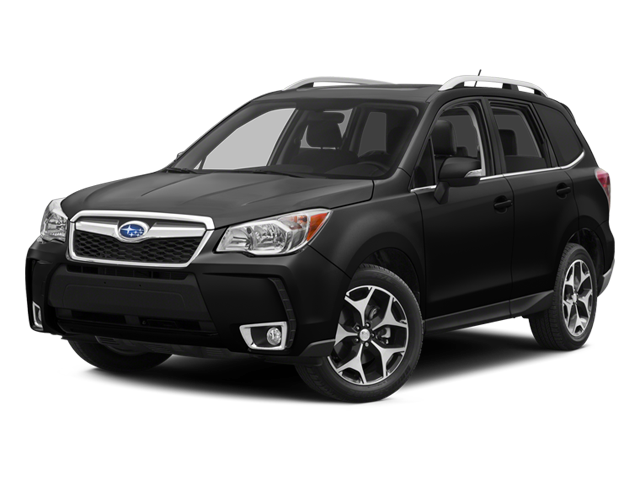 Ready to drive this 2014 Subaru Forester? Let us know below when you are coming in, and we'll get it ready for you.